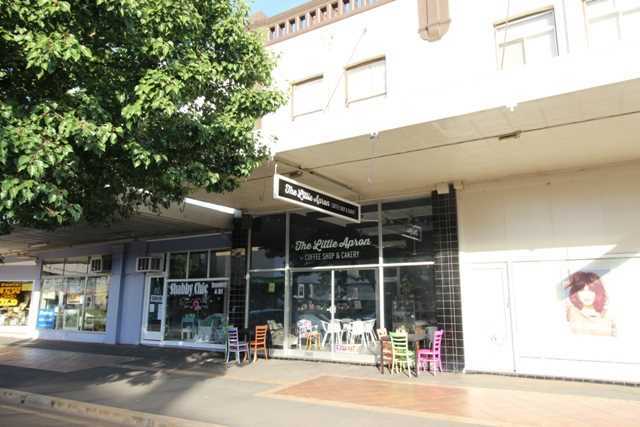 Ideally positioned in the heart of Cootamundra's shopping centre this building comprises a ground floor shop and upstairs 2 bedroom unit, both are currently leased on a three by three year contract commencing January 2019. 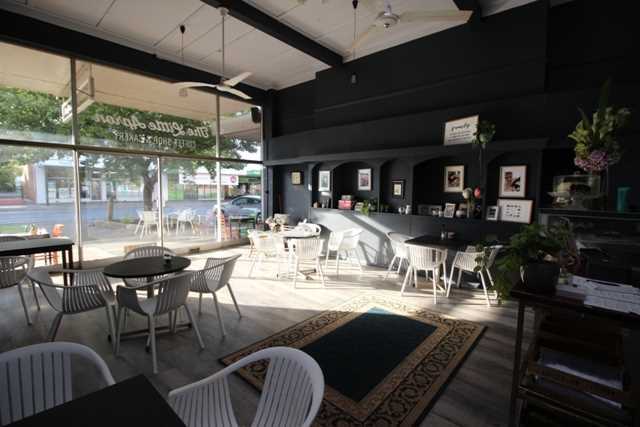 The shop has been refurbished with a contemporary décor and is trading as a coffee shop/eatery. The building has garage parking at rear accessed by lane. 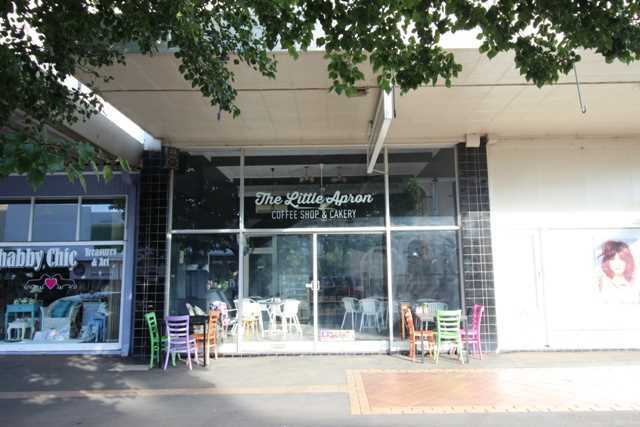 While the business is not offered for sale this is a perfect opportunity to invest in real estate with a tenancy in place for both accommodation and shop. (Note that the business is not for sale).